How can we create a culture of “living together in the world” which guarantees peace, freedom and justice for everyone? How can we make sure that the very basic value of human dignity is respected by states, institutions and people? It is obvious that in a multi-cultural, multi-ethnical and multi-religious world such a culture cannot be guaranteed by a specific world view or a particular ideology. Therefore most of the countries in the world agreed to understand human rights as an expression and elaboration of the very basic value of human dignity. Human rights shall function as a general agreement ensuring a save world and offering the foundation of a civilization of peace, freedom and justice. Currently there are many tensions between particular world views, religions and human rights. Representatives of particular ideologies oppose any understanding of human rights as a substitute of their convictions. The challenge is now to elaborate ideas how religions, world views and the concept of human rights can be valued as compatibles instead of irreconcilable opposites. It is therefore necessary to elaborate reasons and possibilities how values of religions, world views and human rights can be combined. 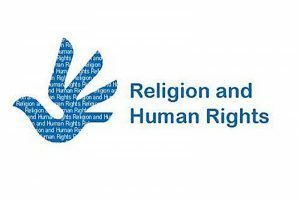 In the program Religion and Human Rights scholars of about 25 countries in Europe and other parts of the world agreed to research the attitudes of young people on human rights. The empirical study includes altogether about 25 000 students in the participating countries. 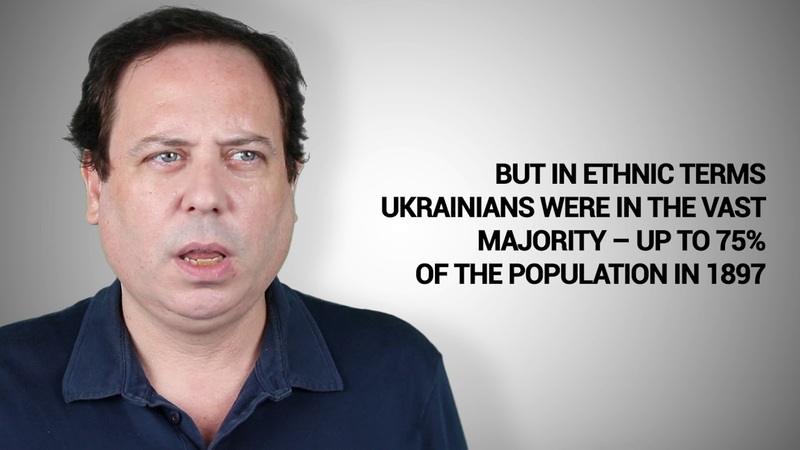 Ukraine participates in this study. A group of scholars from Ukrainian Catholic University has adopted the survey materials and gather empirical data interviewing the first year university students. This research will also clarify whether religion has any impact on human rights attitudes, if the students’ political opinions on state and democracy matter and if so how their concepts of values are taken into account.